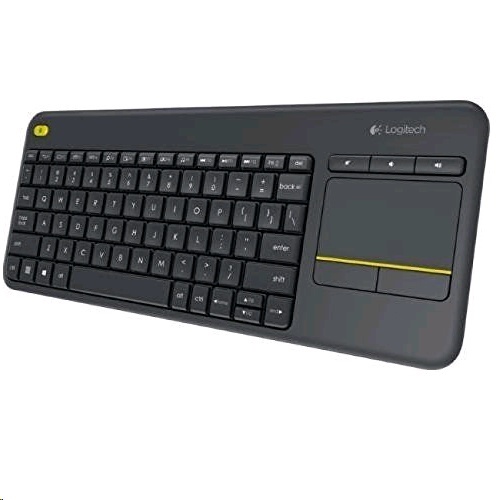 This Logitech Wireless Touch Plus K400 keyboard lets you experience seamless connectivity between your computer and TV. From the comfort of your couch, you can watch videos, browse the web and chat with friends on the big screen TV. 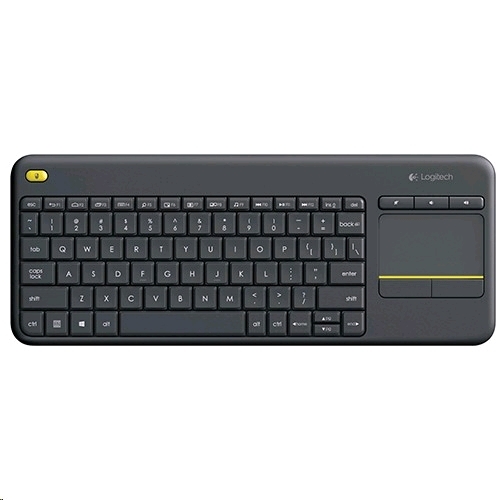 Its design is compact and unobtrusive, so the device can be kept at arm's reach or on the coffee table.